Hi Everyone! My name’s Adam Lacey, aka Mr Penguin. 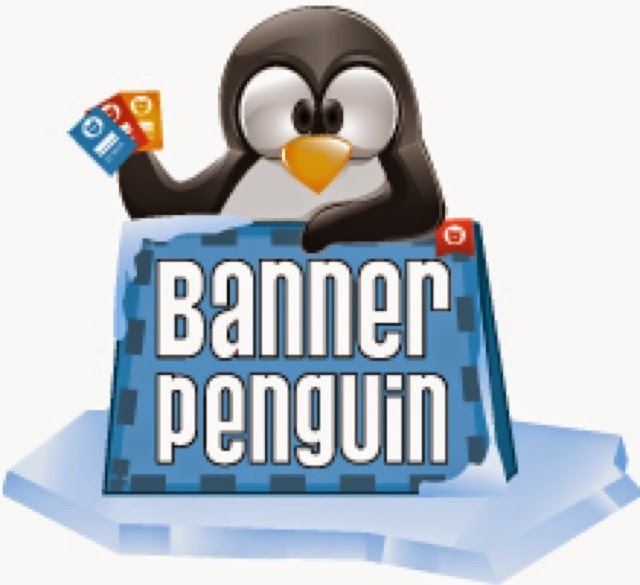 I am the Managing Director of Banner Penguin (you can see our advert on the left.) Karen from Liverpool Lashes recently asked me if I had any useful information I could provide to her readers and after some thought, I come up with the suggestion of talking about a topic we deal with a lot – leaflet distribution. One of the questions we get asked a lot is do leaflets still work? Absolutely... when they're done correctly! "Mr Penguin, I want a flyer but I don’t know anything about printing!" No problem! The first step is picking a designer. Many printers such as ourselves offer Graphic Design services in house to make life easier for you. We even offer the lovely readers of this blog 10% off our design fees. As printers, we will design to your specification right through to the end product which leaves you to forget about all the technical stuff. • A4 Folded Leaflets – These are mainly used for (but not limited to) price lists and menus. The most common fold you’ll find in the hair & beauty industry is the tri-fold version, however if you want to stand out it’s always worth considering an off fold of some sort. Your designer can discuss the options with you. • A5 Flyers (Half the size of nA4 paper) – These are the type that you’d typically get loose in newspapers or through your letterbox. • A6 Flyers (Half the size of the A5) – You don’t see too many of these but these are some of our favourites. The size makes them stand out and they are perfectly pocket sized/handbag sized for handing out. We actually use these ourselves. • A7 Flyers (Half of the A6) – Not many printers do these but we do. They aren’t used much for mass distribution due to being quite small but if you are making up a gift bag or are handing them to individuals at the end of a treatment then they can be good advertising for a special offer or aftercare advice. 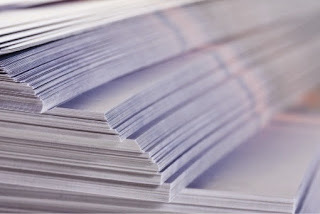 • 130gsm – This is commonly called the Budget/Economy/Basic/Standard range among printers. If you get a leaflet through the door then more than likely it’s going to be this quality. • 170gsm – This is what we call our luxury range. It’s noticeably thicker and is literally a couple of pounds more. If you want my advice – it makes all the difference for the very small cost to upgrade! • 300gsm – Standard card thickness. We combine these with the A6 size to make postcards to hand out. Very effective from our experience! 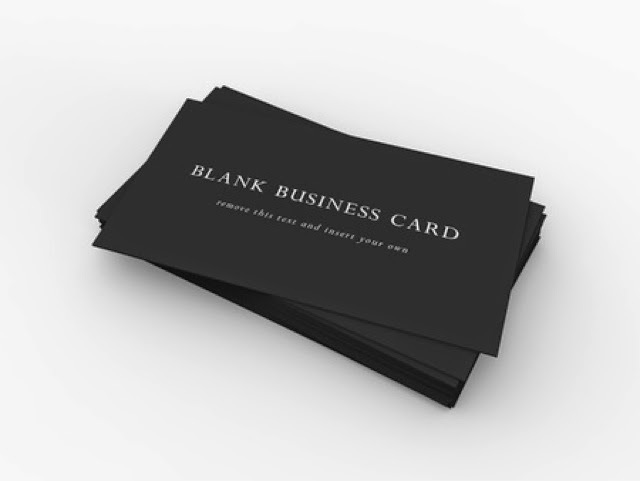 • 400gsm – Very thick card. We use this for greeting cards but if you have a very high end client base, it doesn’t get better than this. • Gloss – Slight shine to the paper. • Silk – Between a matt & a gloss but with a ballpoint pen it can be written on easier than gloss. Stand out from the crowd! If budget allows it, discuss the different options with your designer/printer. What about a different fold? or a square leaflet? 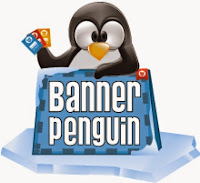 We will be launching these very soon on our website – bannerpenguin.co.uk. Also try and budget for 170gsm or 300gsm if you really want to make an impact. The smallest differences from the bog standard adverts will set you apart from the others and really give your clients a feel for the type of business you are. I strongly suggest using a designer as this will help with standing out. If you use a template from a website such as VistaPrint, you won’t get anywhere near as good return on investment. The reason being is you aren’t creating brand awareness and setting yourself apart from the competition, you’re merely choosing a set template and blending in. The most popular designs on such websites are so over used that people naturally disregard them or don’t differentiate between your business and someone else’s. Maybe it’s time to get a logo and brand created! “I’ve distributed 1,000 leaflets and got no response, what a waste of time!” Ever heard yourself saying this? 'when we opened our first little shop on a busy road, even after 2 years we still had people coming in saying “We never knew you were here!”. People are always on autopilot going about there busy lives and often don’t take in their surroundings. On average it takes someone 3 times to see your advertising material before a response is made and before exposure is considered wasteful. So if you deliver 1,000 leaflets to 1,000 houses what chance do YOU have of being noticed? Repetition is the key, I suggest working on the 4 times rule before moving on. Timing should also be considered. For example, imagine this scenario: You leaflet a house of which the owner has just had her nails done by someone who didn’t do a good job and therefore they’re on the lookout for a new tech but by the time they need you they may have lost your leaflet. Straight away there is a potential customer lost. If you follow our rule above though you may catch them on your 2nd drop, or maybe your 3rd or 4th. Seeing your brand more than once also installs confidence into the customer and even could lead them passing your leaflet to a friend or a member of there family. Ask yourself what kind of service you offer, is it luxury or day to day services? If your answer is day to day maybe pick middle of the month, if it's more luxury maybe distribute at the end of the month just after payday. Demographic & area play a big part in your marketing. If your clientele is more of the younger generation then you would leaflet an area suitable to your target market and not an area populated by more of the older generation. You know your location better than anyone so pick the area that best suits your target market. It’s a little outdated but you can get a rough estimate of households in a given postcode here. Step 1. Buy 2,000 leaflets with the quality and size of your choice. Step 2. Take a sample of 500 homes. Step 3. Deliver 500 at the end of the month every month for 4 months therefore sticking to our 4 times rule. Step 4. Start a new area and repeat above. If you want to go for it from the start then you can expand this plan and use 2,500 homes and 10,000 leaflets. The average response rate on a direct mail campaign is between 1-3%. You may think that’s too low but when you do the sums it can work as long as you can retain the customers you get. If you do the drop yourself, let's say you drop 5,000 A5 leaflets. The cost with a printer like us would be £69.00. Out of 5,000 say you get a 2% response rate = 100. 20% of those try your service - that’s 20 customers! 50% of those you retain to be long term customers (10 people) with an average customer charge of £25.00. You can see how the campaign has easily paid for itself and built you long term custom where you will continually reap the rewards. If you want to get some exercise or want to keep costs down, delivering the leaflets yourself is a great thing to do on a quiet day/evening. Keep your phone on you as I’ve had calls while the distribution is in progress! The alternative is to obviously pay a company to distribute them for you but, be VERY careful! There are many cowboy companies out there. A trust worthy company should be able to provide almost real time GPS tracking of there distributor and have independent spot checkers employed to make sure they were delivered to where they said. The average cost of a Residential Solus campaign (your leaflet being delivered on there own with no others) is £35-£45. With a joint campaign it’s important to get confirmation there will be no other competing businesses in the same drop as you. Also it’s important to find out how many other leaflets are going out. Someone delivering 10 leaflets all from different companies at the same time is no good and are likely to be recycled without even being looked at. I would say that the maximum should be you and 3 others at a push. I hope this article helps some people plan effectively and get the best bang for their buck. If you have any questions regarding graphic design, affordable website design, printing, leaflets & what’s possible in printing, just get in contact with me below. I’m always here to help and always up for a chat. Karen has written a series of blog posts which are directly below the banner in the "advice for therapists" tab. 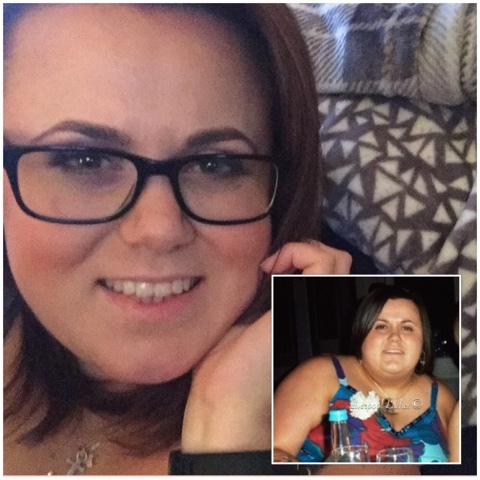 Make sure you're following her facebook page for regular updates!